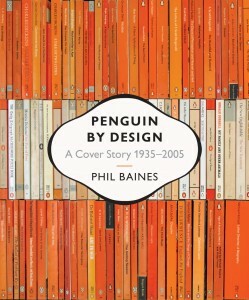 Something that we are never supposed to do (as “serious readers”) is judge a book by its cover, but how can you resist when the cover art can be so irresistible? 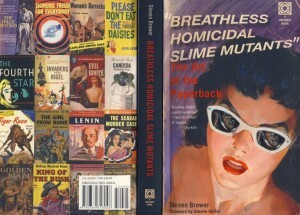 Certainly enough homicidal slime mutants to satisfy that particular craving, but lots more besides in this jam-packed compendium of some of the most colourful paperback covers to come out of the mass market publishing industry. Arranged by genre, author Steven Brower here presents a host of beautifully reproduced covers under chapter headings such as Lavender Liaisons: Lights, Camera, Tie-in, and Love and Lust (to name just a few), all of which clearly demonstrate the creativity brought to bear in the hard fought battle to capture the attention of the book buying public. Australian publishers did not eschew the attention-grabbing allure of the lurid cover either, and the local pulp fiction industry definitely had a loyal following, even if the product was often based on more trans-Atlantic models. And what models they were! 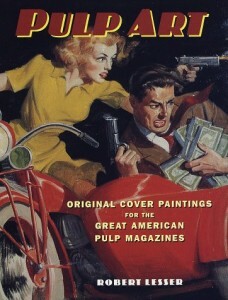 The cover art that almost seems to leap off the pages of American pulp magazines of the 1930s and 40s was created by a core of illustrators/artists who essentially defined the look of mass-market publishing for decades to come; not to mention the style of the increasingly sophisticated comic book. To see some of these covers here in their original painting form is to marvel at the technical and storytelling abilities of these production-line artists! What these two volumes lack in slime mutants they more than make up for in style. 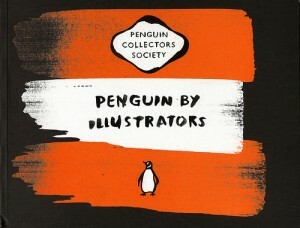 Of all paperback publishers Penguin has (arguably) the most instantly recognisable “look”, in part due to that endearing little logo but mainly thanks to the distinctive design that you can spot immediately on a crowded shelf, even with a spine-only view. 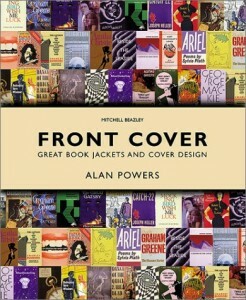 Looking through this wonderful chronological survey of cover design from the 1920s through to the digital era, I was struck by just how many of these editions I have (or have had) on my own bookshelves over the years. In many ways these changes tell us as much about marketing and taste as they do about design history, and they are all small treasures in their own right. 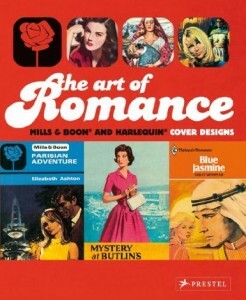 And one for the breathless romantics out there…..
Now, who says you can’t judge a book by its cover! ?